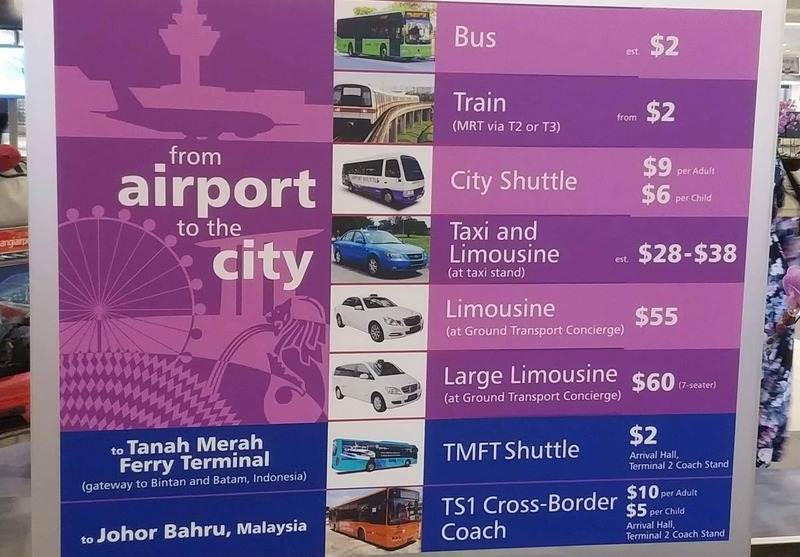 If you are travelling to Singapore then you need to check out the different public transportation options available from the airport to the city. Although there are a number of transfer options, the taxi remains the most popular form of transfer as they are very fast and their rates are affordable. If you are looking for a taxi from the airport, you will find taxi ranks in all terminals. The fare is approximately $30 to the city centre, but the final fare will depend on the time of the day and traffic conditions. A number of official taxi companies (licensed) are present in Singapore and the colour of the taxi can be blue, grey, black and white or cream. If you are travelling in a large group then you may hire Maxi-Taxi, which will typically be in the form of an 8-seater car or van. Another transfer option is the Airport Shuttle, which can be booked from the Ground Transport Desk. You need to tell the staff your hotel destination and pay the transfer fee of S$9 for adults and S$6 for children. Children below 3 years can travel for free. You may have to wait for around 10 minutes for the shuttle and the shuttle usually takes around 30 minutes to reach the city. The MRT is a cheap way to travel to the city and is also one of the most convenient ways to get into Downtown Singapore. Changi Airport is on the East-West (green) line. Simply follow the signs from the arrivals hall to the MRT. You can purchase a one way ticket with cash or credit for about $1.40 each way. Take the train and get off at the second stop “Tanah Merah”, you need to interchange here and it is extremely simple as the ongoing train is just across the platform. The train will continue on the green line heading towards the city. If you need to get on a Purple Line, you can change at Bugis. If you need to get on a Red Line, change at City Hall. A one way train trip from City Hall to Changi Airport only takes around 15 minutes. 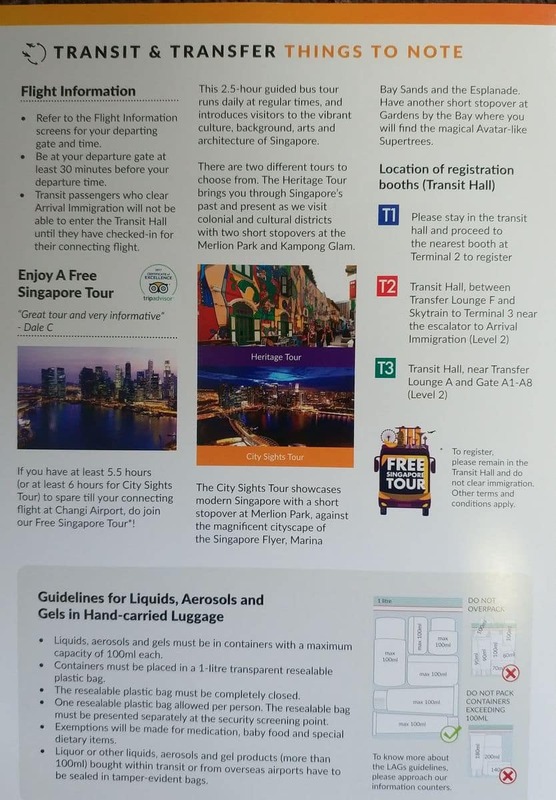 The last option would be the public bus network that departs from the Singapore Airport to various locations around Singapore. However, you need to pay the exact fare as no change will be given. You may wish to catch Bus No.36 as it stops on various important locations around the city such as Suntec Area, Orchard Road and Dhoby Ghaut.